In February, a statewide police operation aimed at seizing illegal firearms to prevent firearms-related offences was launched. Since then, 869 illegal weapons have been seized in Operation Quebec Camouflage. 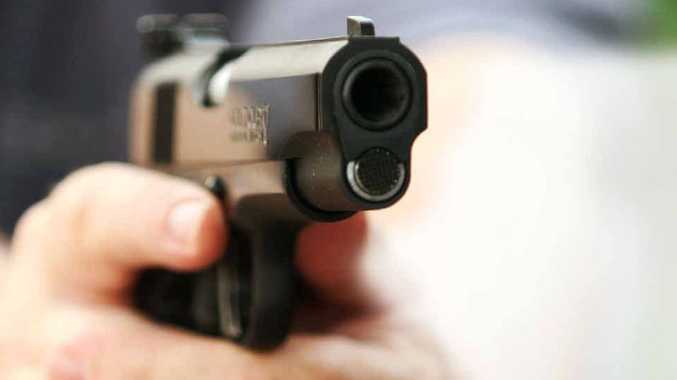 THE number of guns stolen in Gladstone has more than halved in the last 12 months. As Queensland Police Service (QPS) continues to crack down on illegal gun possession and stealing, recent statistics have revealed the dramatic decrease in gun thefts in 2017 saw compared to 2016. Last year, 25 firearms were stolen in the Capricornia District - 30 less than 2016 (55). Out of these, 11 of them were Category B weapons (centre fire rifles). This is seven less than in 2016 (18). Statistics showed eight Category A firearms were stolen in 2017, with these including Air rifles, rimfire rifles and shotguns (other than pump, self-loading or lever weapons). The previous year, 35 Category A firearms were stolen. The only increase in gun thefts 2017 saw compared to 2016 was of Category H firearms. The weapons included in this category are centre-fire guns (less than or equal to .38 or black powder), handguns and rimfire pistols. In 2017, six Category H firearms were stolen - only four more than in 2016. 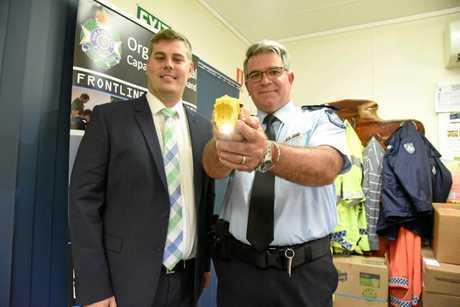 So far this year, 12 firearms have been stolen in the Capricornia District. State-wide, the number of firearms stolen decreased to 581 in 2017, compared to 777 in 2016, 614 in 2015 and 627 in 2014. Police Minister Mark Ryan said this was the lowest number of guns stolen in Queensland in four years. "These statistics illustrate the hard work of our men and women in blue," he said. The QPS has a dedicated firearms investigation unit which exists within State Crime Command and they have undertaken a number of proactive and reactive strategies in response to the illegal firearm trade. In February, a statewide police operation aimed at seizing illegal firearms to prevent firearms-related offences was launched. Since then, 869 illegal weapons have been seized in Operation Quebec Camouflage. 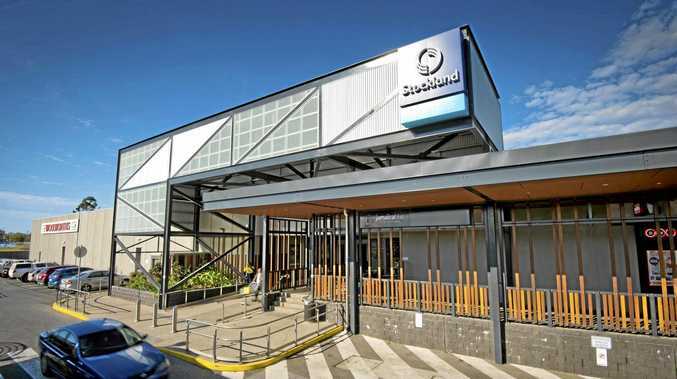 "Although gun theft is at its lowest in Queensland in four years, of Operation Quebec Camouflage shows police are not resting on their laurels," Mr Ryan said. Operation Quebec Camouflage: In February, a statewide police operation aimed at seizing illegal firearms to prevent firearms-related offences was launched. Since then, 869 illegal weapons have been seized in Operation Quebec Camouflage. Commissioner Stewart said although Queensland has a very healthy firearm community, there is still a large proportion of firearms stolen from regional communities where insufficient firearm security is at least in part a contributing factor. "This campaign is not about singling out anyone. It is, in part about reaffirming with firearm holders the importance of ensuring their firearms are secured and stored correctly," he said. Anyone with information about the illegal possession of firearms can contact Crime Stoppers on 1800 333 000.